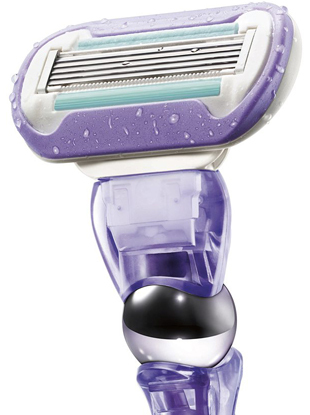 Get smooth, bump-free skin after shaving. When it comes to looking good, it's no longer just reserved for the ladies. 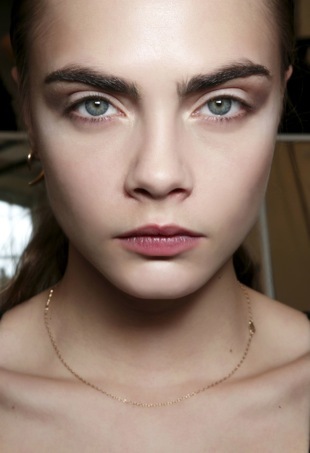 The Great Eyebrow Debate: Groomed or Natural? I have a confession to make: The phrase "eyebrows on fleek" seriously makes me cringe. But it's not for the reason you might think. 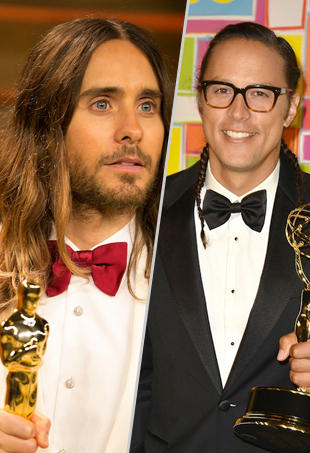 This year's best and worst dude-tresses. 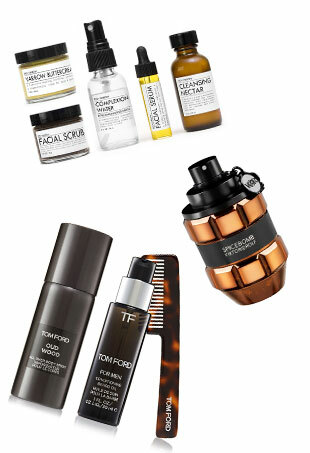 Grooming and men's beauty products to gift the guys in your life this holiday season. 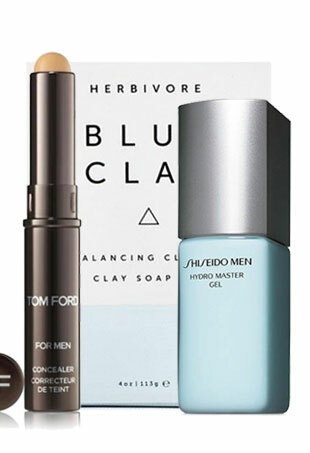 We've rounded up the bare bones, easy-to-use essentials every man should add to their beauty bag this summer. Feminine products designed specifically to care for your lady parts. 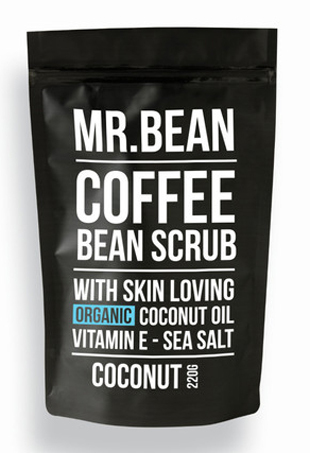 Indulge Dad with stellar beauty finds tailored specifically to men's needs.